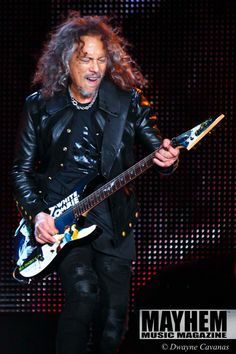 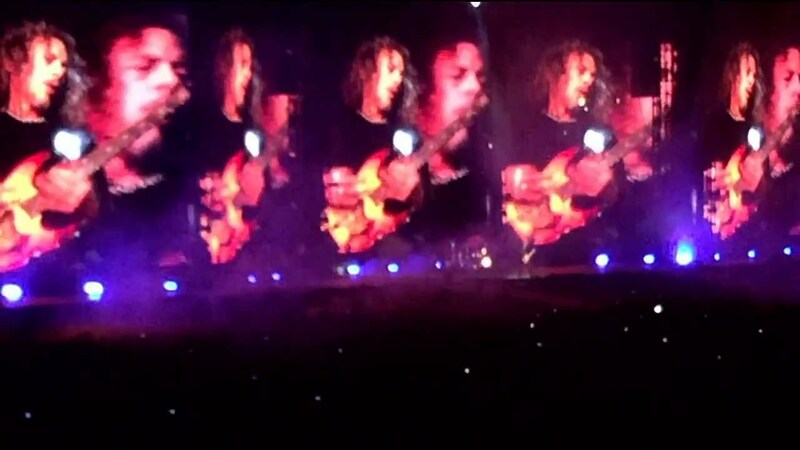 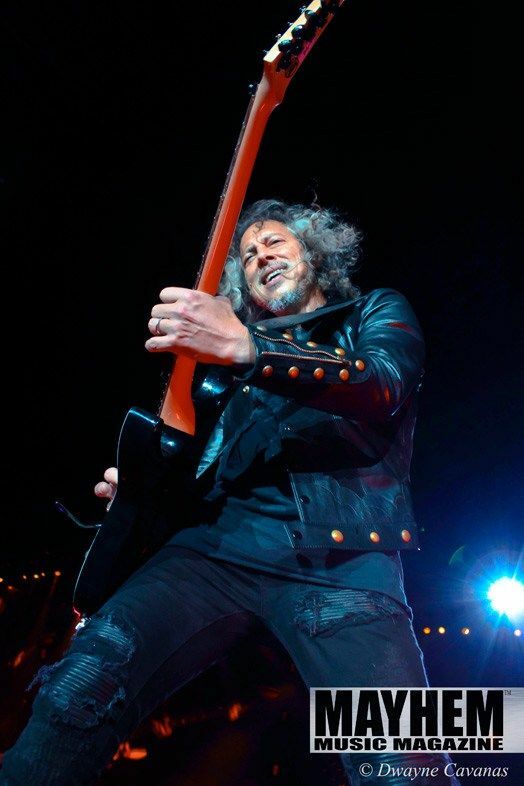 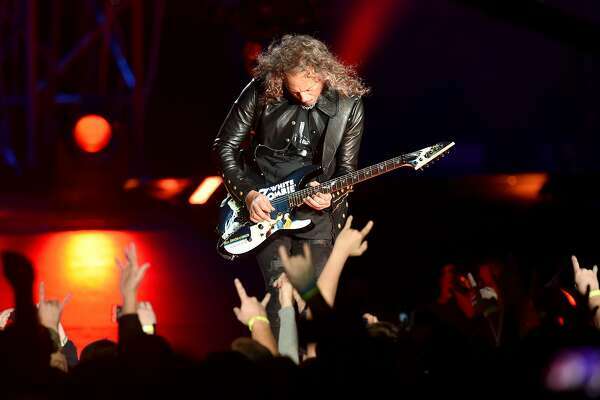 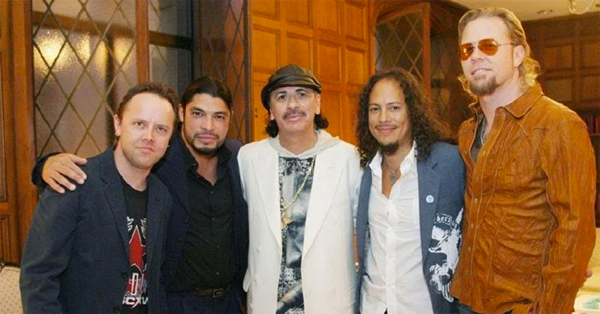 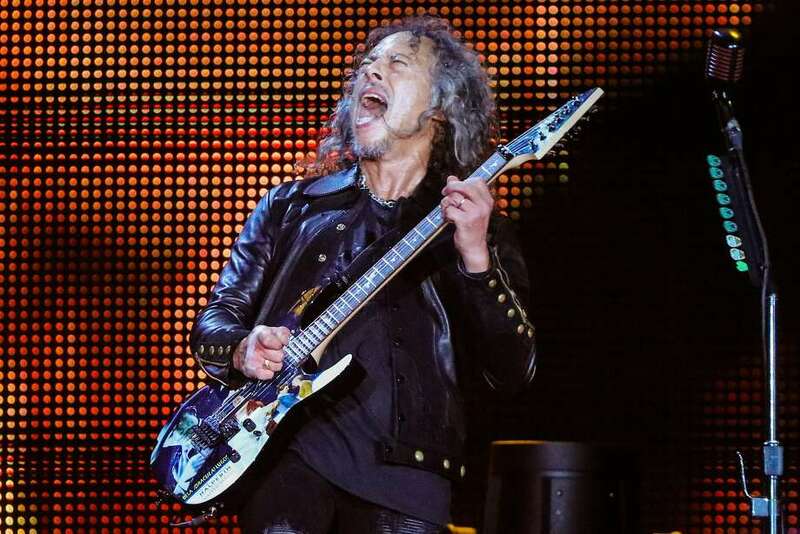 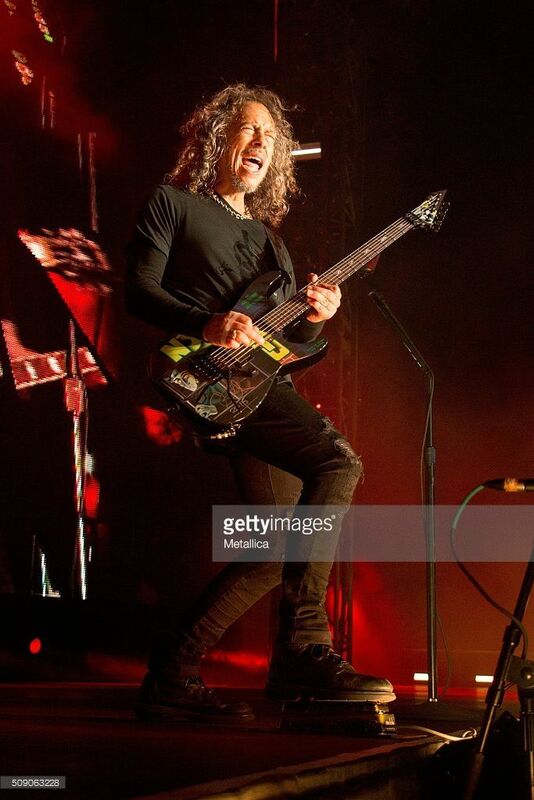 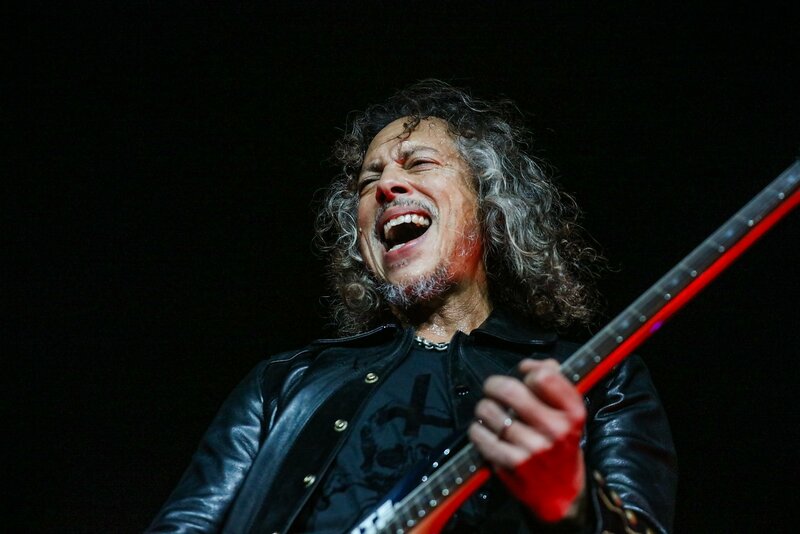 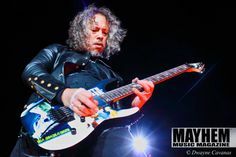 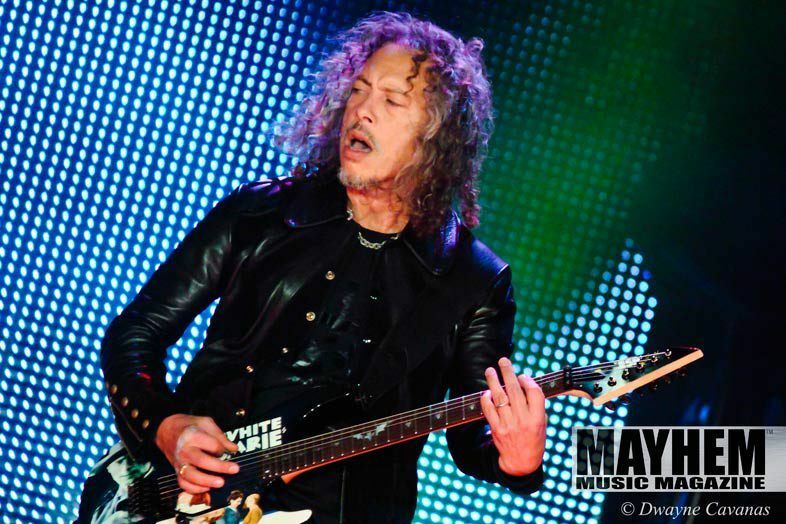 Metallica guitarist Kirk Hammett performs during CBS Radio's The Night Before! 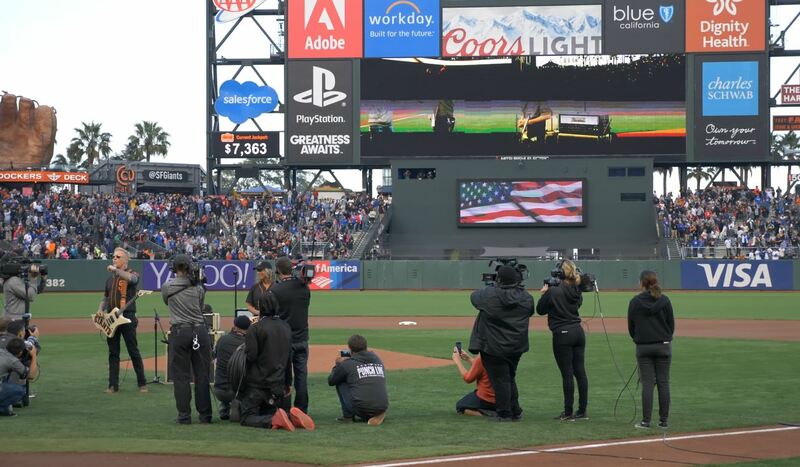 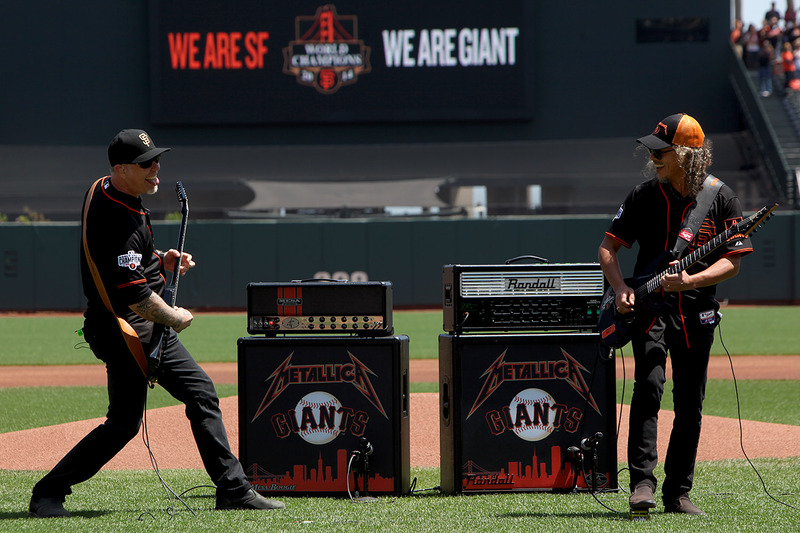 concert at AT&T Park in San Francisco, Calif., on Saturday, Feb. 6, 2016. 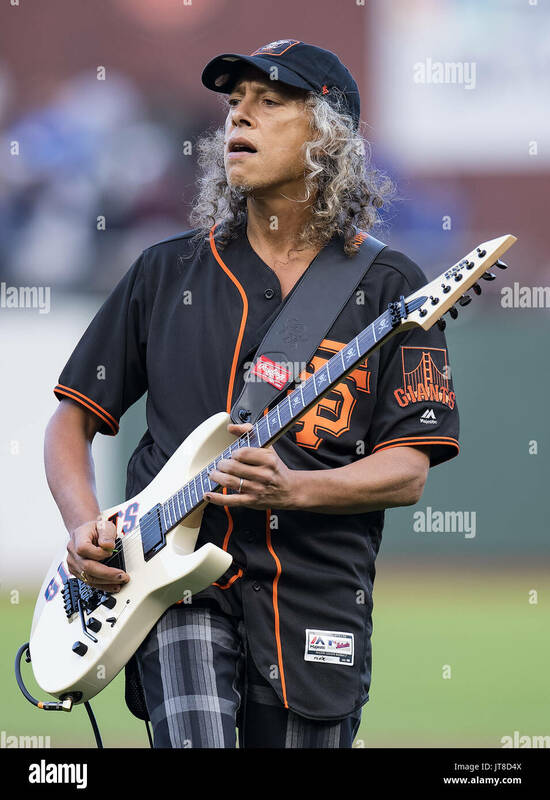 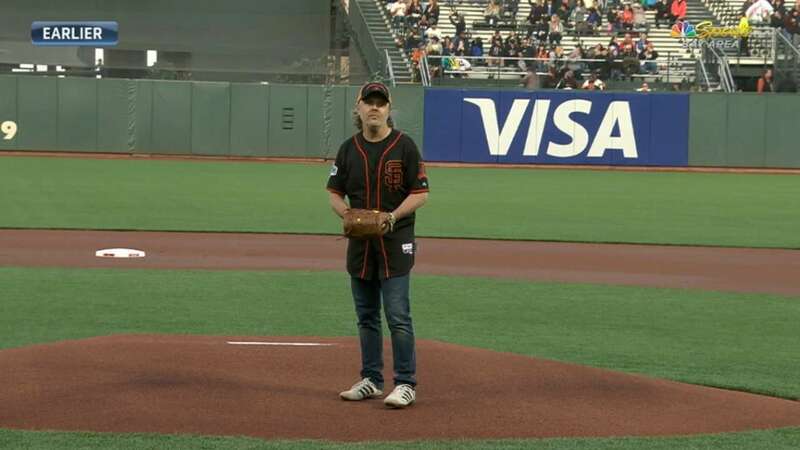 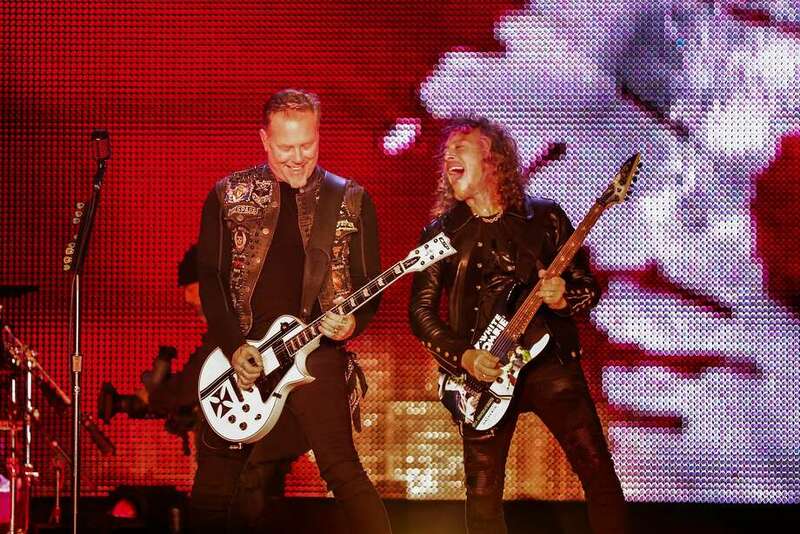 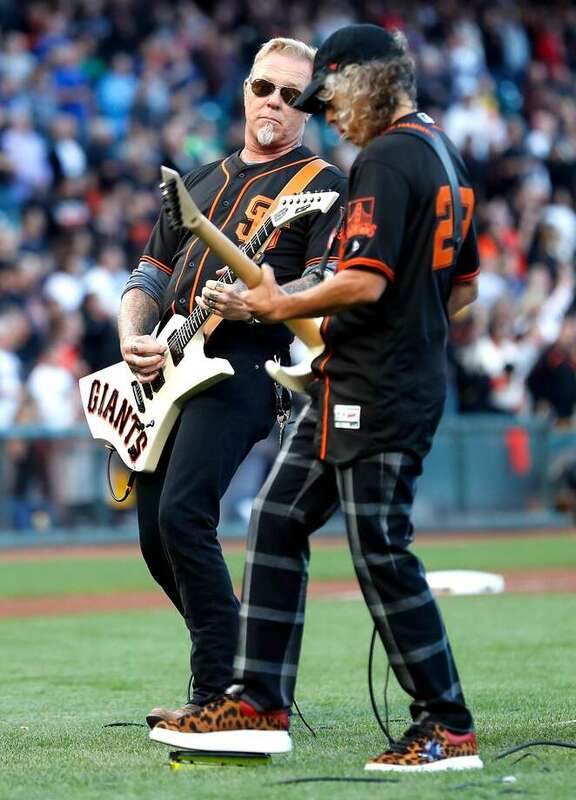 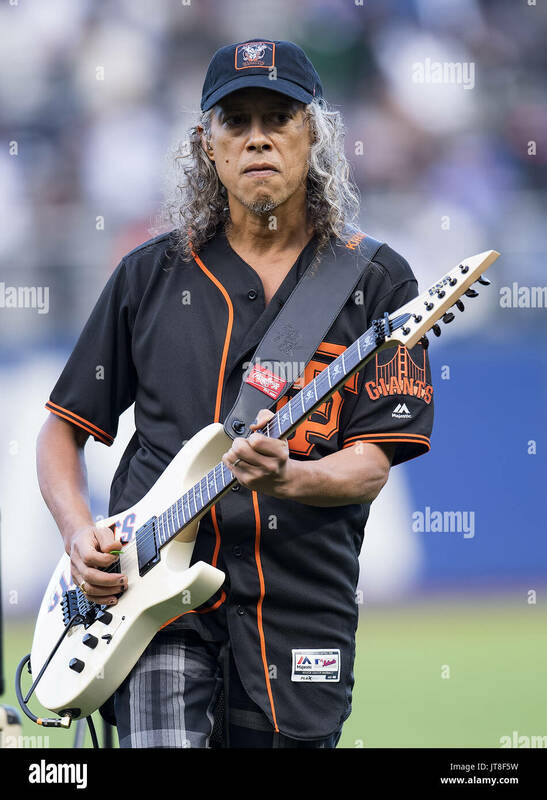 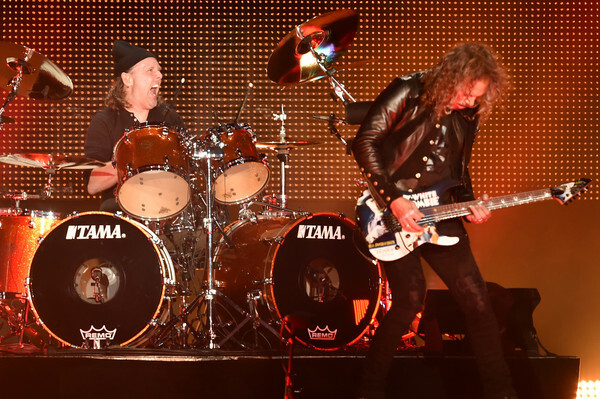 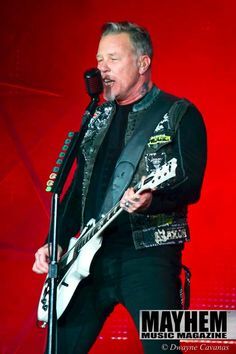 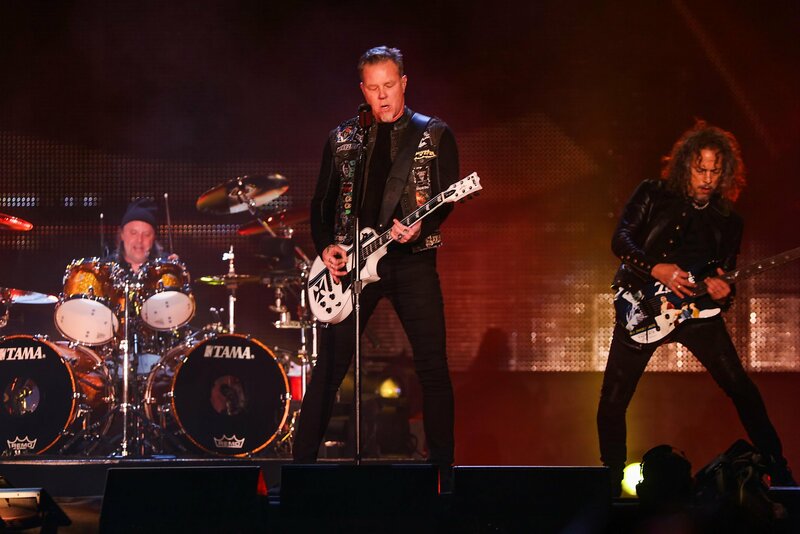 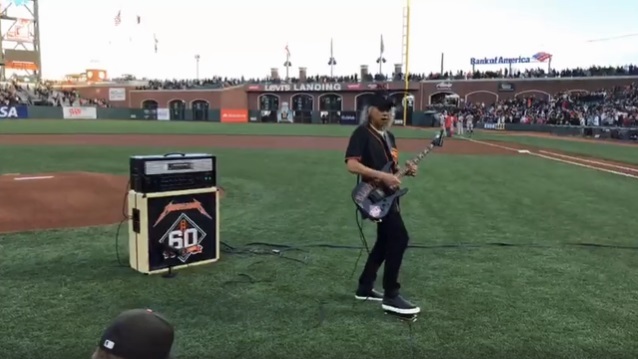 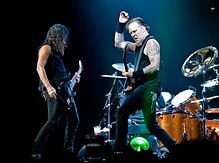 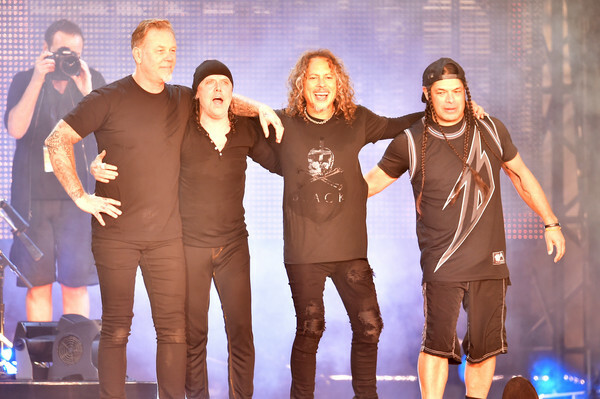 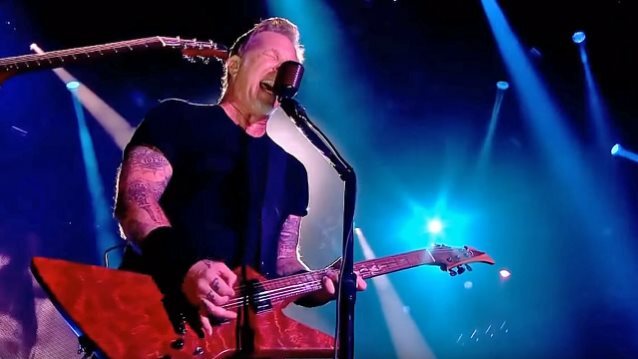 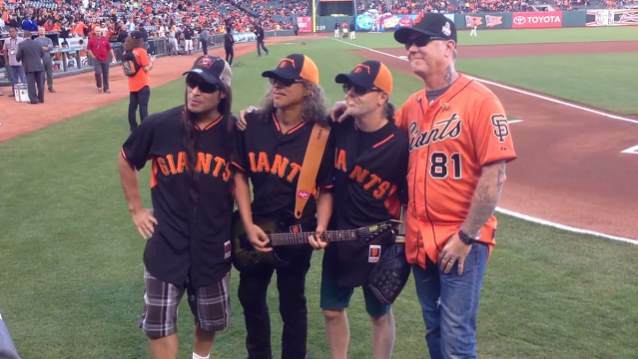 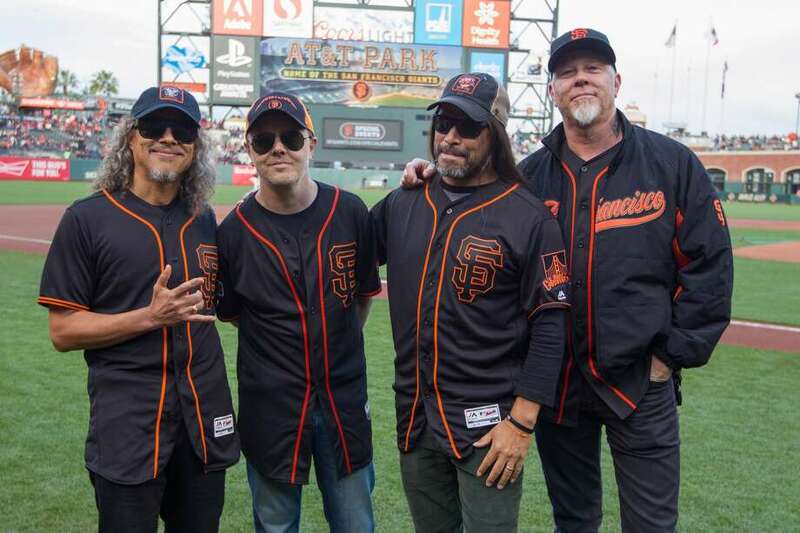 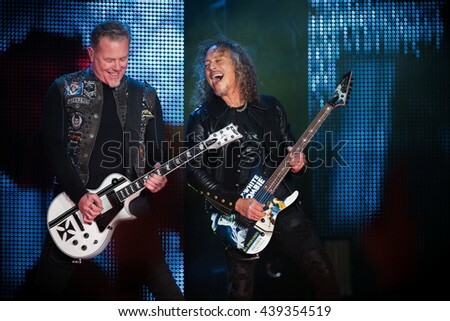 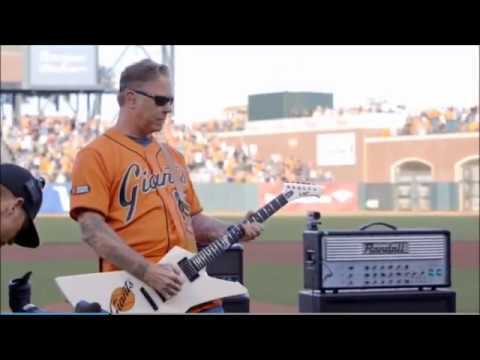 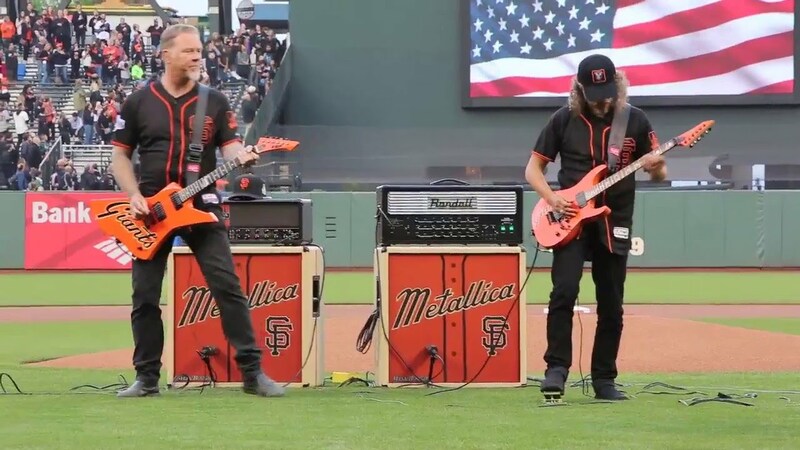 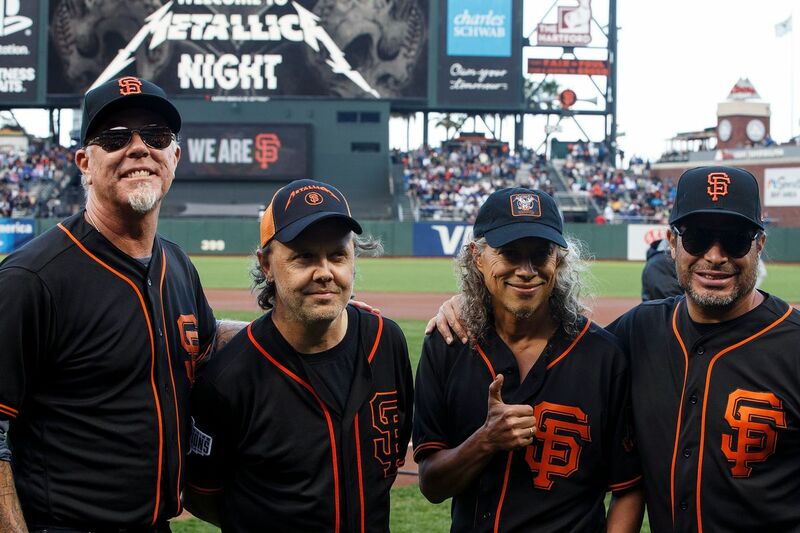 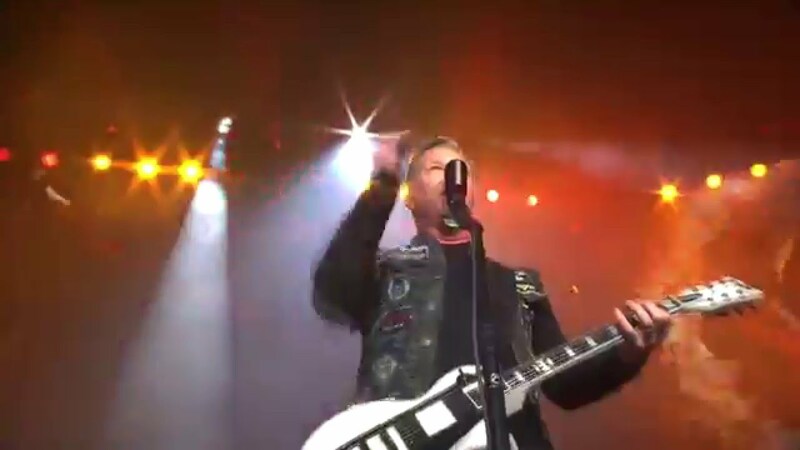 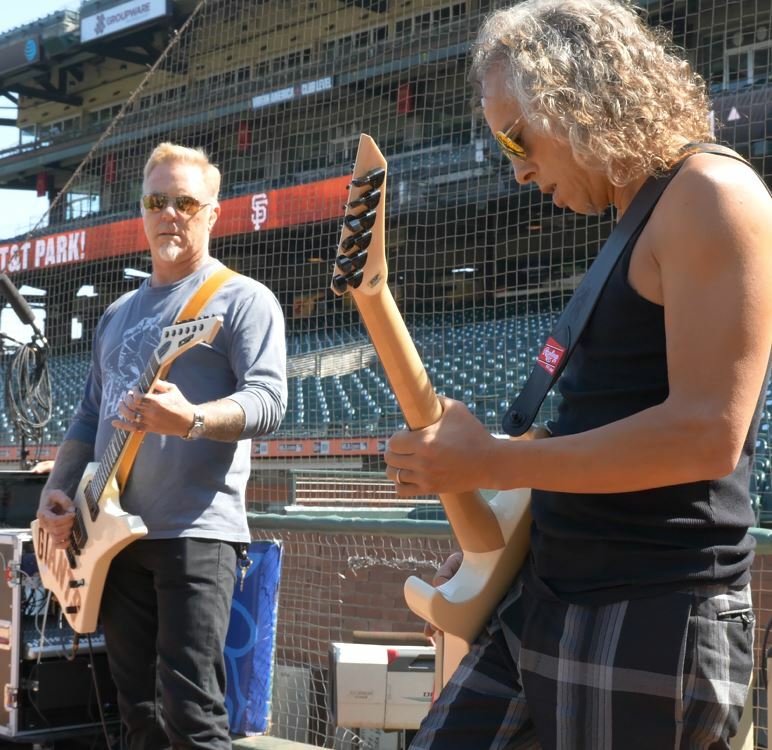 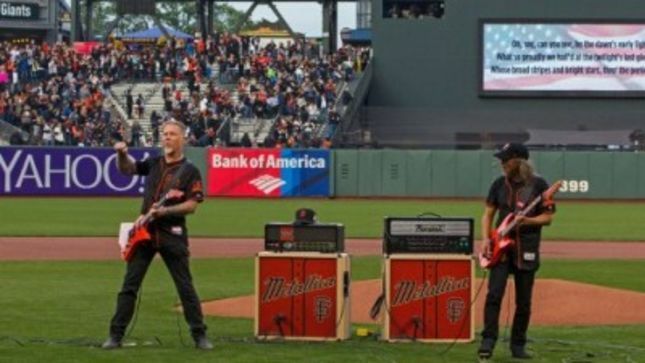 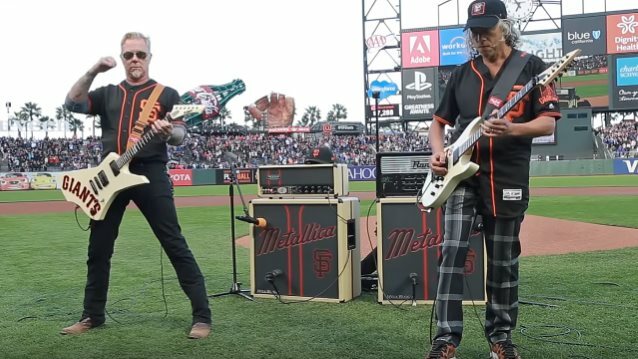 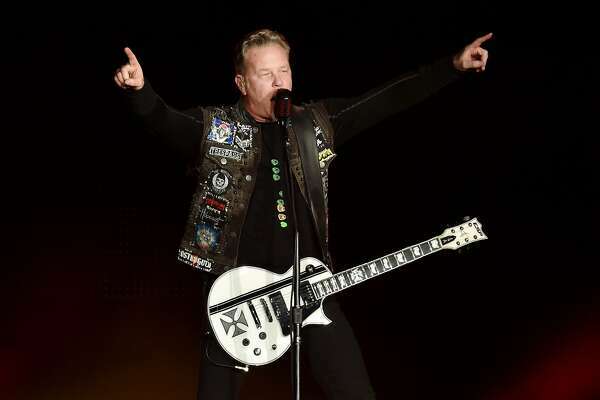 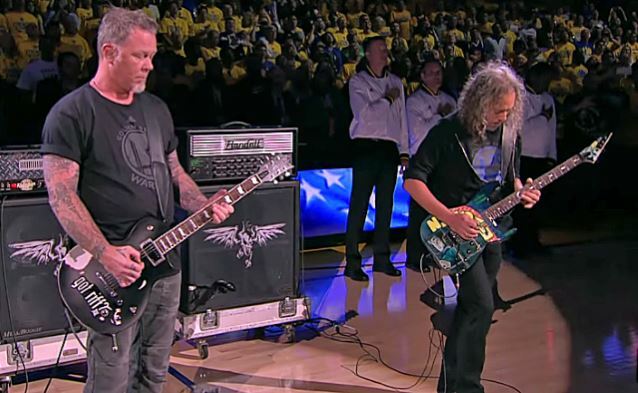 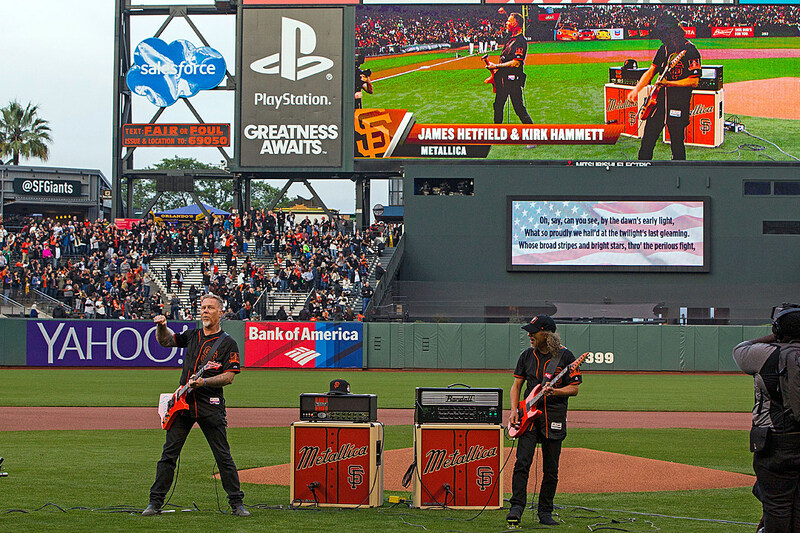 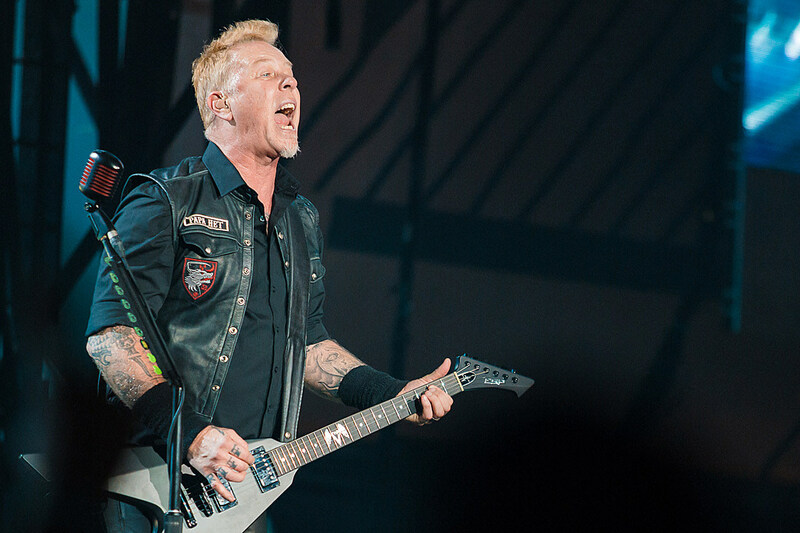 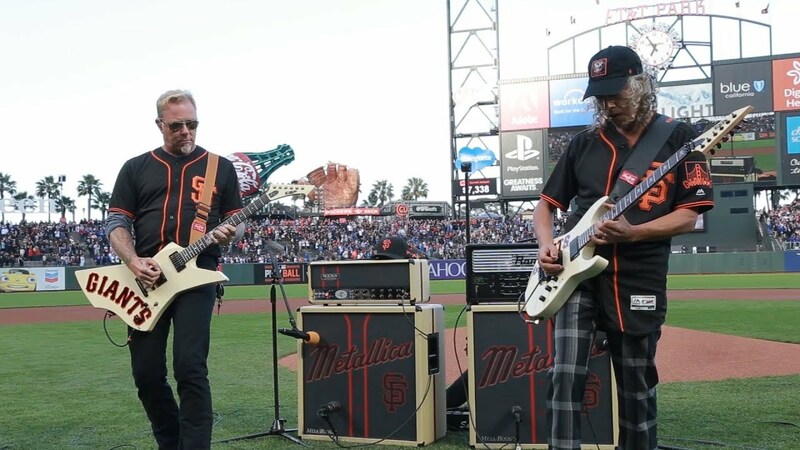 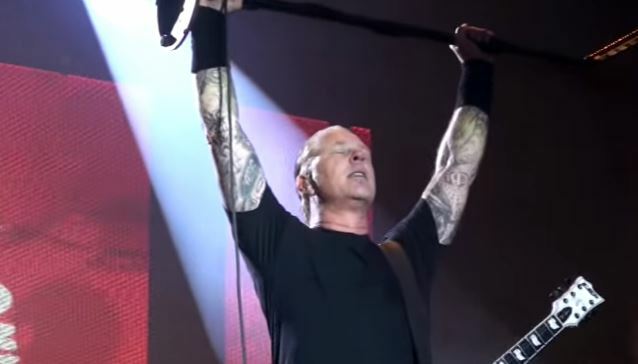 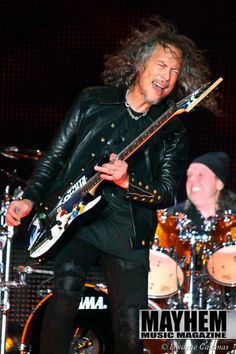 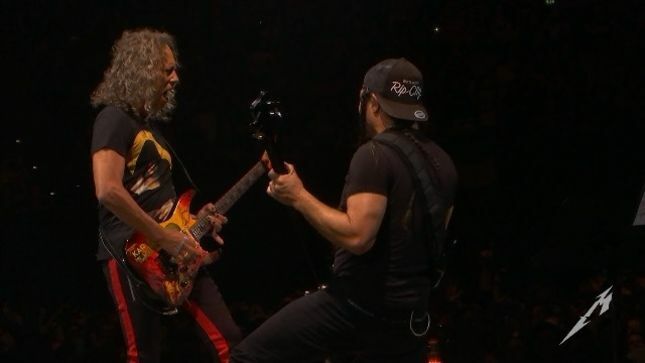 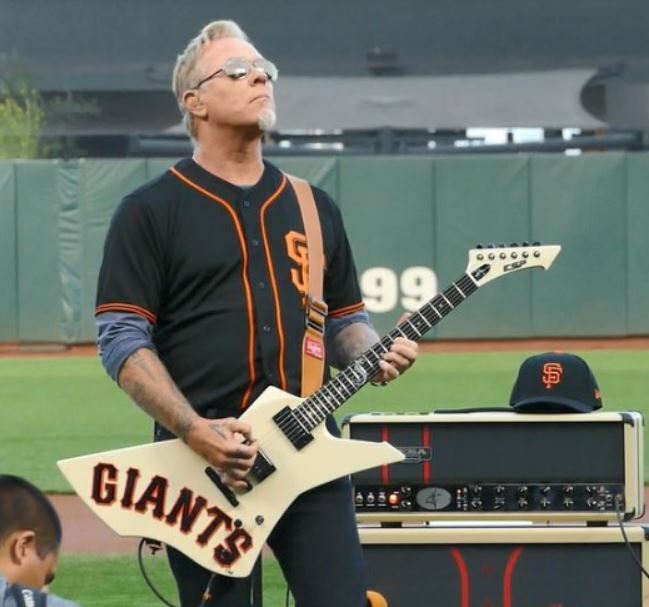 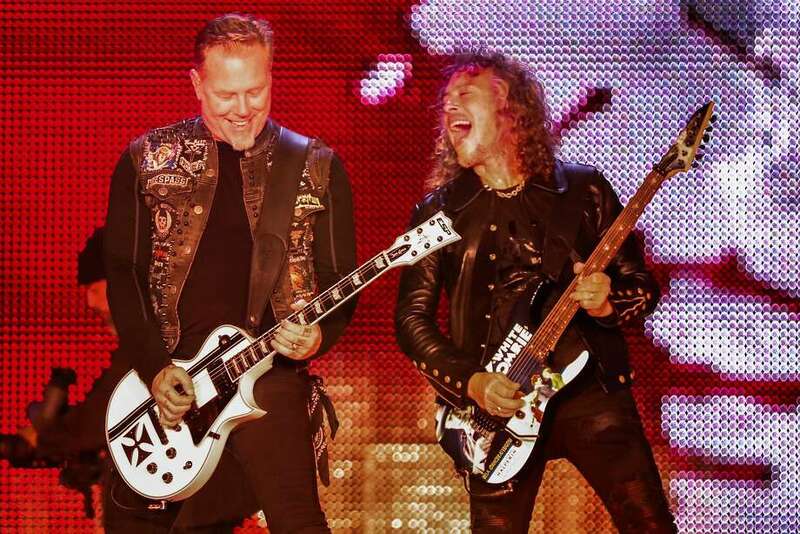 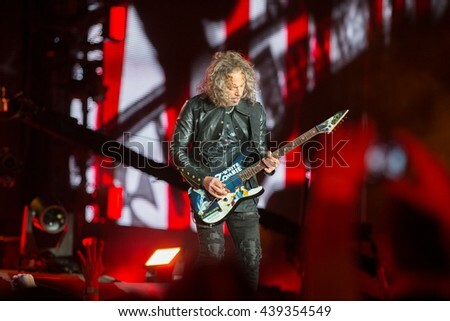 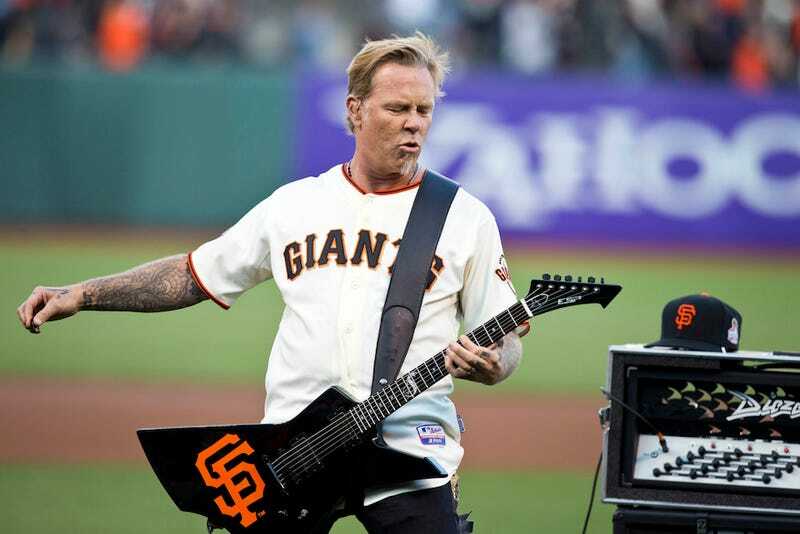 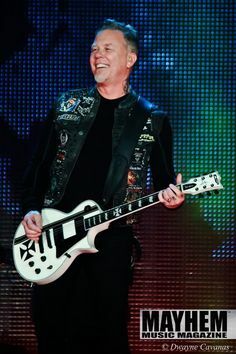 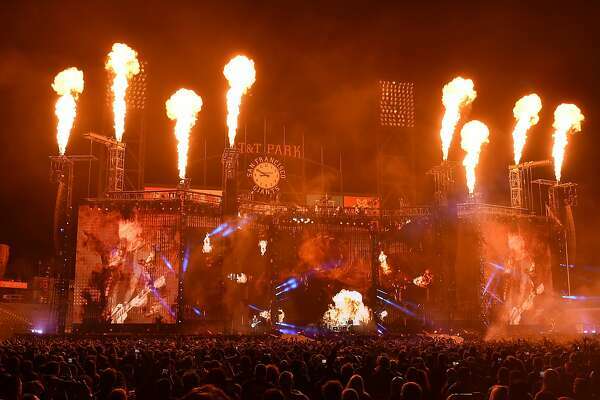 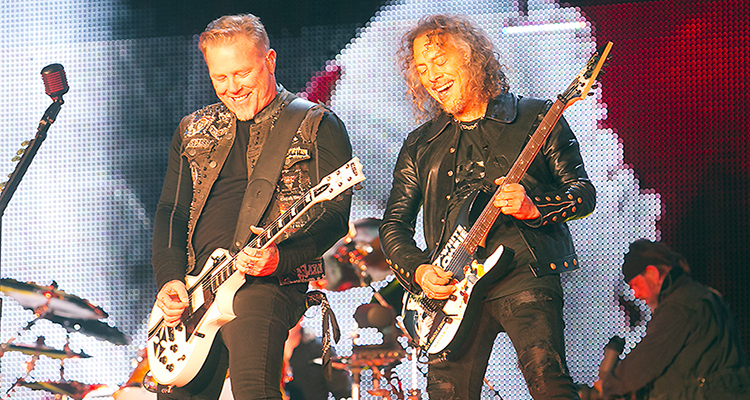 Musicians James Hetfield and Kirk Hammett of Metallica perform on stage at the CBS RADIOÕs "
Major League Baseball's San Francisco Giants hosted the 5th annual Metallica Night at AT&T Park on August 7, and the band are sharing video from the event. 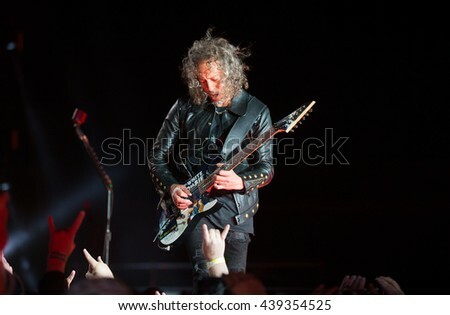 Metallica's James Hetfield performs on stage during the Band Together Bay Area Benefit Concert at AT&T Park in San Francisco, Calif. on Thursday, Nov.
Kirk Hammett of Metallica performs on stage at the CBS RADIO's "The Night Before"